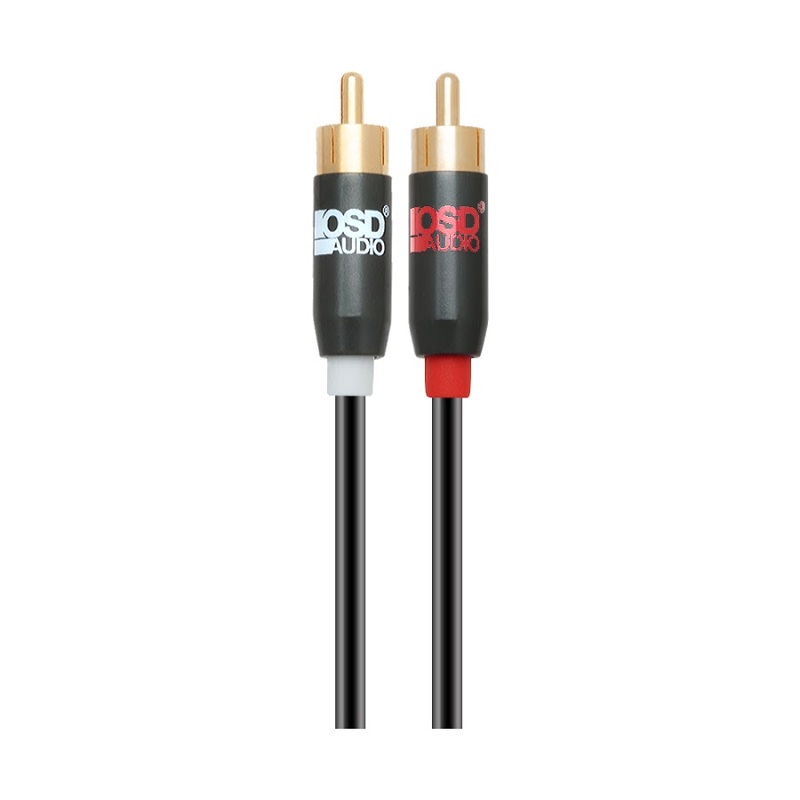 Designed to outperform cables that come with your audio device, OSD Gold Series RCA Audio Cables provide a high-quality RCA connection for better sonic accuracy and more detailed, natural sound. 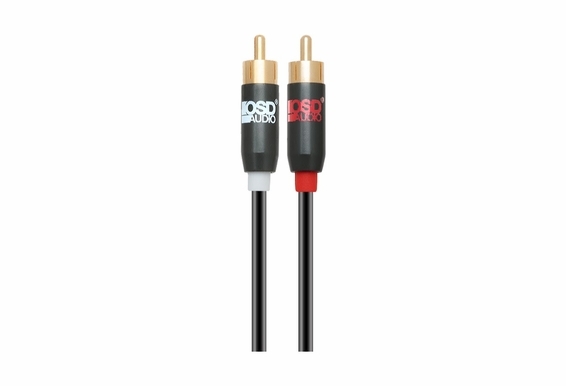 Blue Series RCA Audio Cables use advanced engineering methods and the highest-quality materials to reduce noise and interference and deliver cleaner, natural, more accurate sound from your components. Are the cables separate and can they be used for sub cables? I only need a 3' cable to connect from amp to in wall wiring.